This modern church is on Boundary Road, Hawtonville Estate. 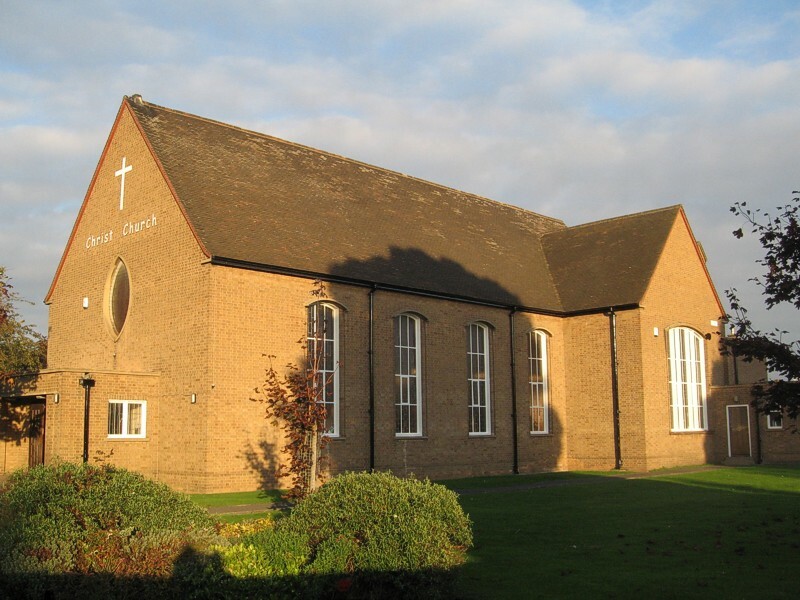 It was designed by Broadhead and Royle and consecrated in 1958 to replace Christ Church, Lombard Street. 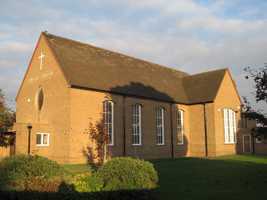 The building is of traditional design with a gabled roof and two transepts, completed in light brown brick. It consists of a nave, chancel, aisle, porch, and vestry. There is a wide central aisle and, at its east end, a small altar for mid-week services. There is no east window and the east wall is blank except for a large cross. The architects followed the modern trend of lighting the altar with large plain windows. Above the west door is the only stained glass, a figure of Christ. The nave is graced with slender square pillars and lit by modern five-lamp chandeliers. Some pews from Christ Church, Lombard Street were re-built and installed, as were the original organ (1880), Bishop’s chair, credence table, and oak eagle lectern. The old bell was sold and replaced by a lighter one.